HomeAll PostsContentNewsFPP listeners Win Polaroid Spectra Cameras! Winners were announced this week for the FPP Polaroid Spectra film package. 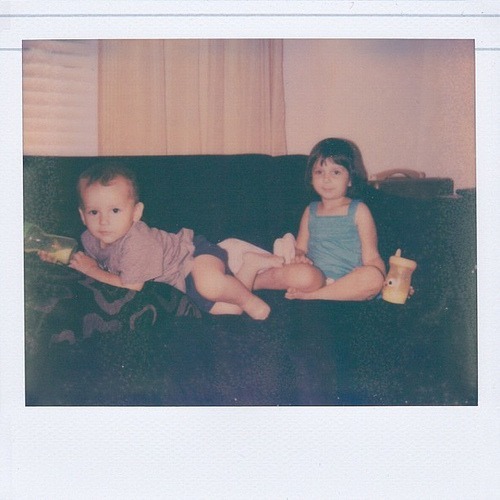 Two FPP listeners each won a Polaroid Spectra camera and pack of Impossible PZ 680 film! 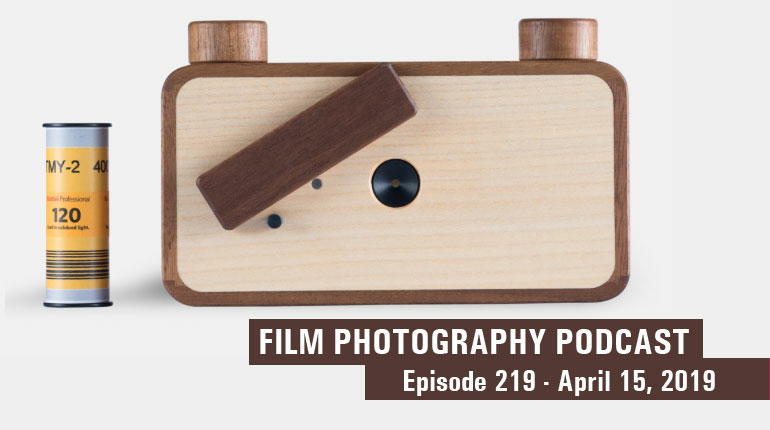 The contest was first announced on the Film Photography Podcast Episode 58 – May 1, 2012. Our first place Polaroid Spectra AF camera / Impossible PZ 680 film winner was FPP listener Joseph Ferreira of South Carolina USA. "What a great surprise, thank you! My flickr name is ptpomber -http://www.flickr.com/photos/ptpomber/ and on there you'll see some definite FPP influences, 110 film, Kodachrome (RIP), and my first foray into Polaroid with some very expired film. Most of the film work was done with a 1951 Canon III rangefinder, though a couple SLRs found their way in. 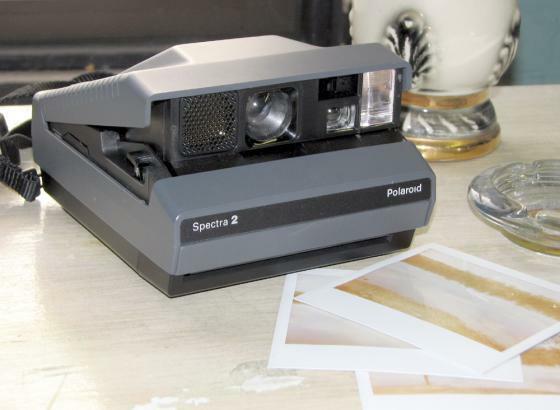 I can't wait to add a Polaroid Spectra to the list! My photo blog that needs some work is http://pomberphoto.wordpress.com/ it's pretty wordy, it started out as a project for a college class. Thanks so much for the camera and for putting on a wonderful show! 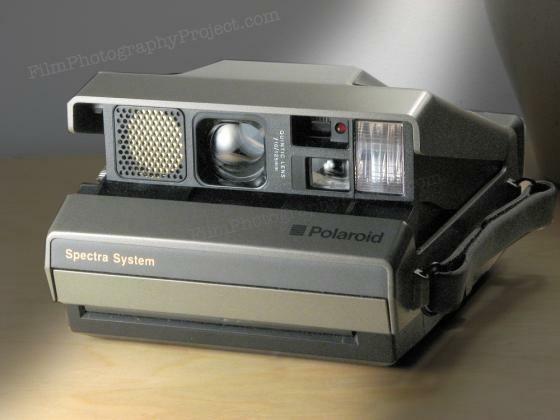 I promise to give the spectra a good home!" Giveaway cameras courtesy of our Film Photography Podcast listeners! Impossible PZ 680 film courtesy of The Film Photography Store!